Max Appliance Houston is a trusted name in Sugarland Texas for offering cost-effective cooking range and stove repair services. We are backed by a team of certified technicians who can are experts in performing stove repair in Sugarland TX. 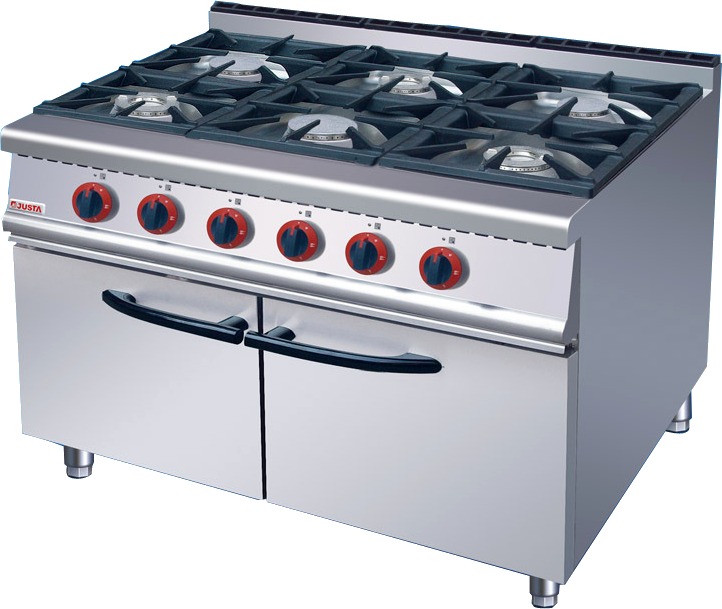 They have been working on all makes, models, and types of stoves and cooking range to offer quick and effective cooking range repair in Sugarland TX. We are trusted by many for offering reliable appliance repair services in this city Southwest of Houston. You can get in touch with us anytime to book a quick appointment and get your cooking appliances repaired. At Max Appliance Houston, every repair begins with thorough inspection, documentation and testing. Besides, we keep our facility updated with the modern work methods and major used parts in repairing & replacement thus, top-notch repairing solutions are assured with us. For inquiring more about our operations and to schedule an appointment for stove repair in Sugarland, TX/ cooking range repair in Sugarland, TX/ appliance repair in Sugarland, TX; contact us anytime. Clients can browse our contact us page and reach us anytime for further discussion. 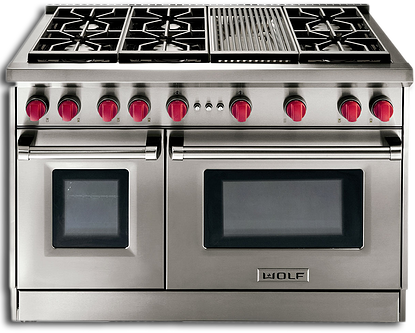 We look forward to serve you in your appliance, cooking range and stove repairing requirements.